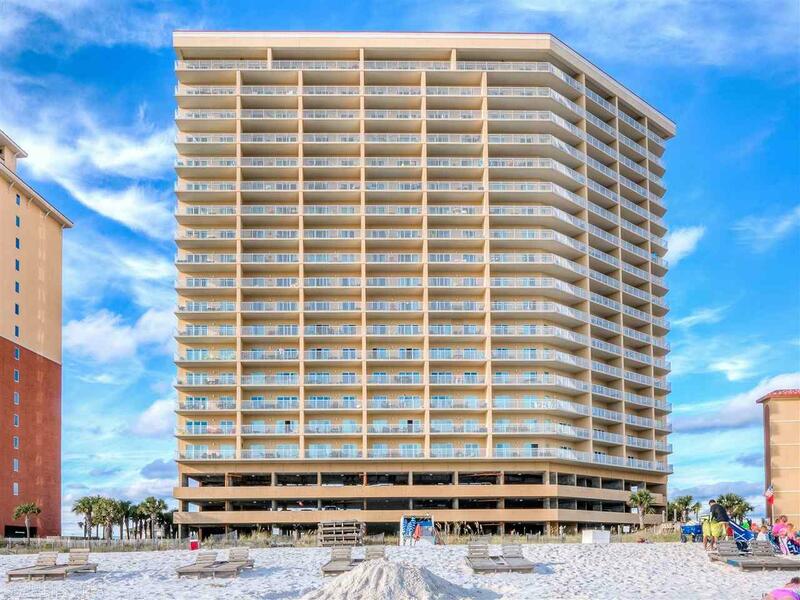 Beachfront resort property – Seawind beachfront condo for sale in Gulf Shores. Fantastic direct gulf-front residence with 2BR/2BA & bunk room/study used as 3rd bedroom. 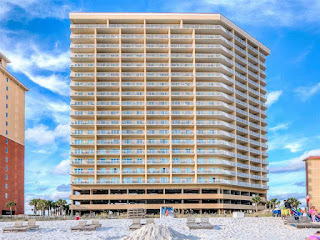 Stainless steel kitchen appliances, granite counter-tops throughout, Kohler faucets, walking distance to numerous dining venues, shopping and the hangout, 2,000 s.f. exercise facility with sauna, shower, TV area, indoor/outdoor pool, hot-tub, kids interactive pool, BBQ grill area, covered parking & more….come see!